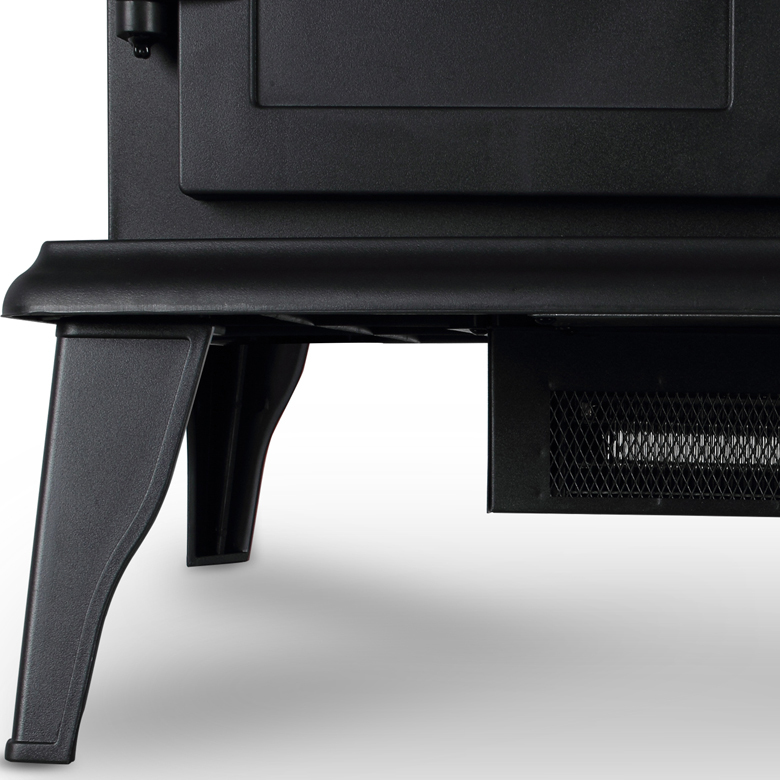 Comes complete with a remote for wireless operation. 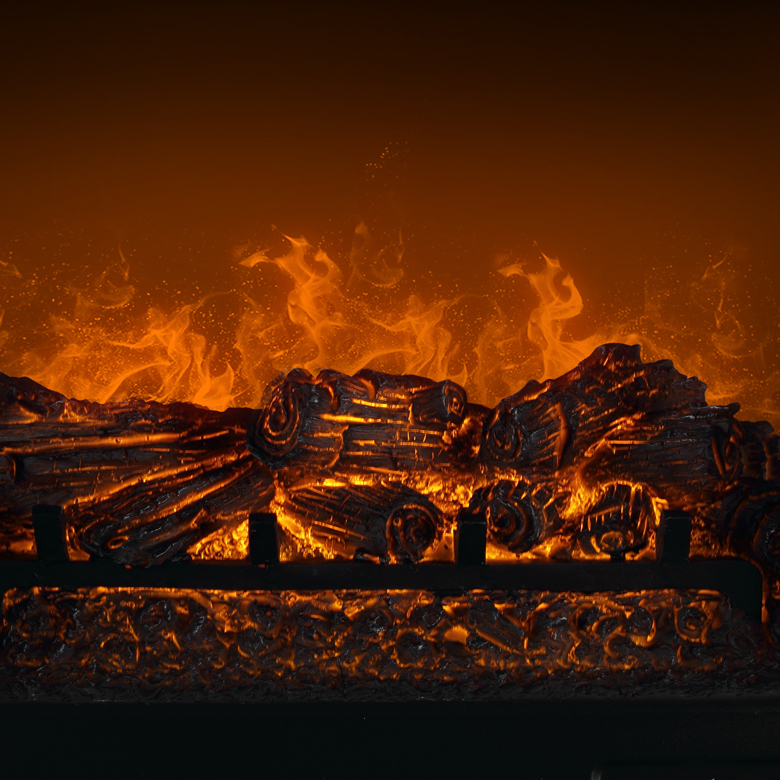 Fireplace produces a beautiful & realistic dancing flames just like a real fire. 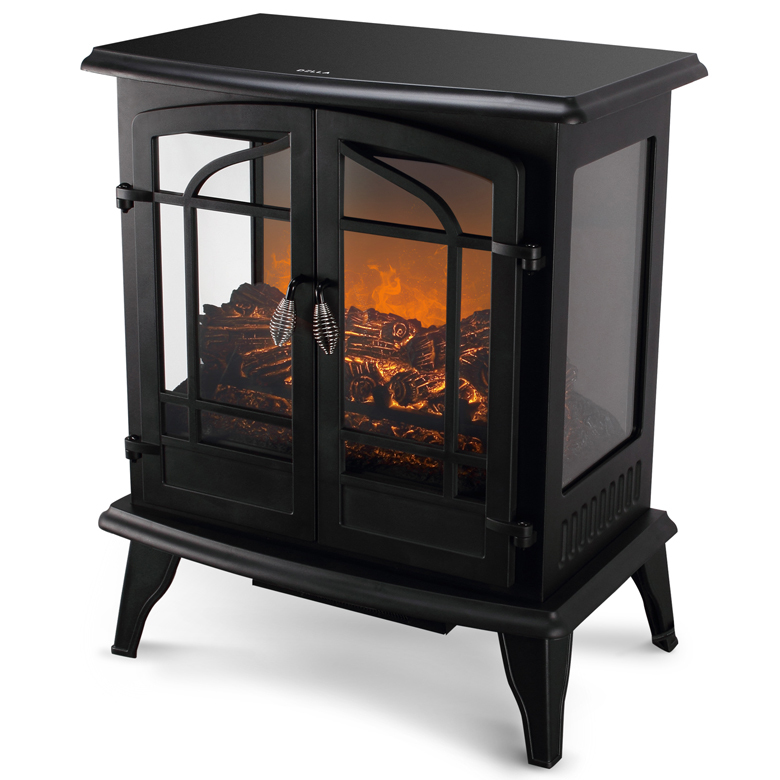 This attractive stove heater has three sides so you can enjoy the realistic electric flames from every angle. 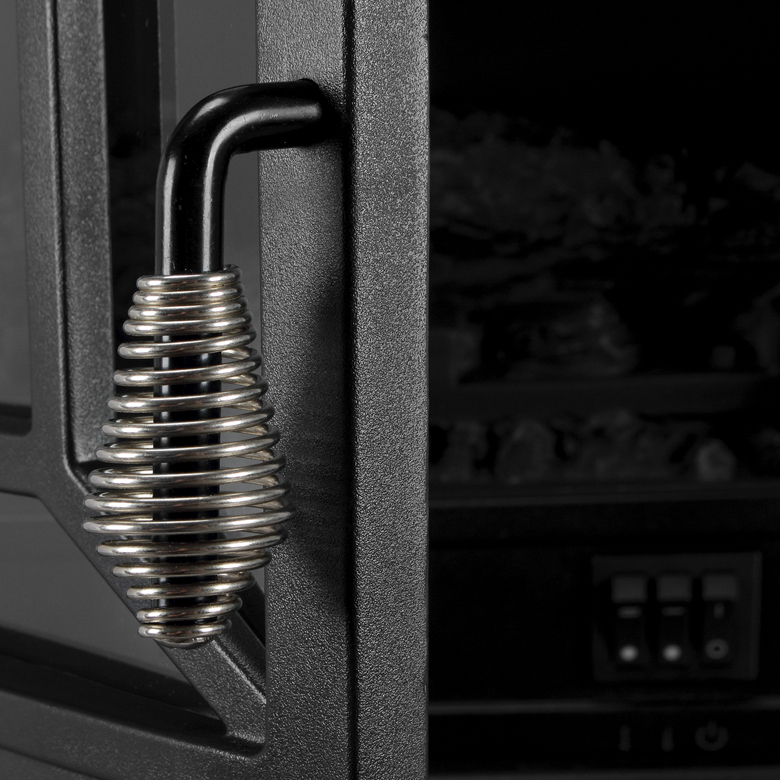 Both useful and beautiful, this engaging design features a heater with high/low control. 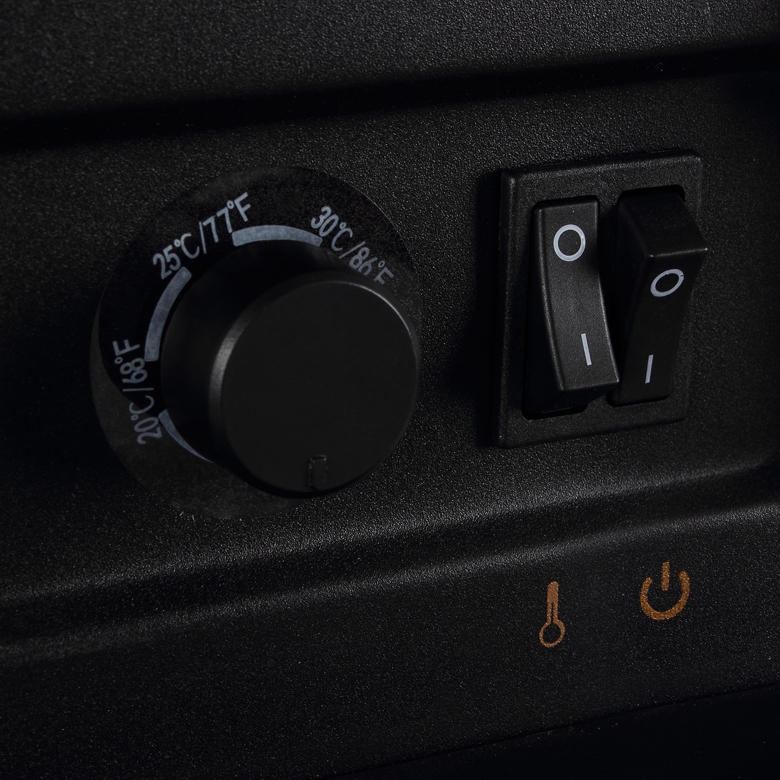 This super-efficient technology warms you instantly and directly. 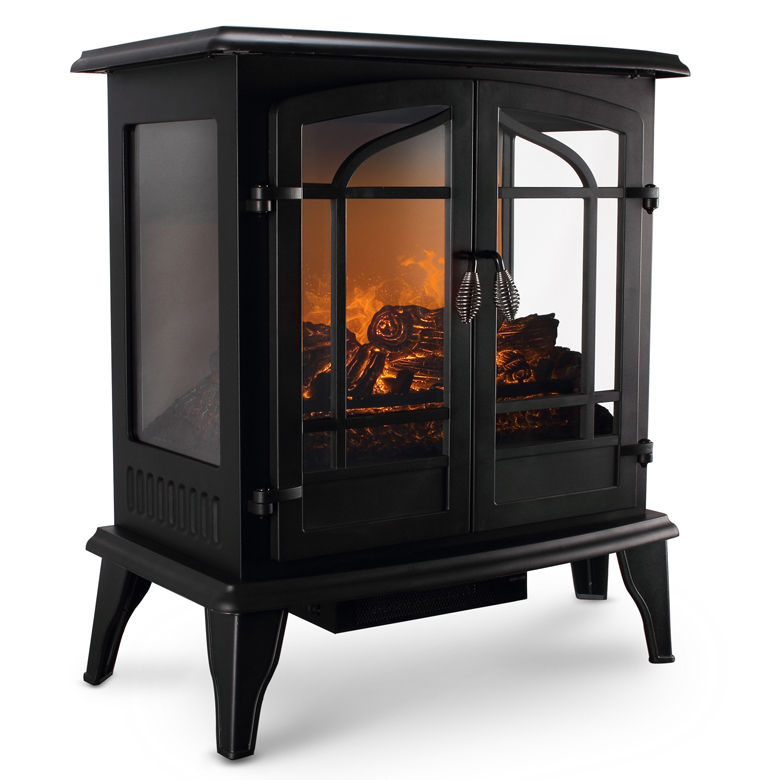 The flames operate independently for ambiance with or without heat. 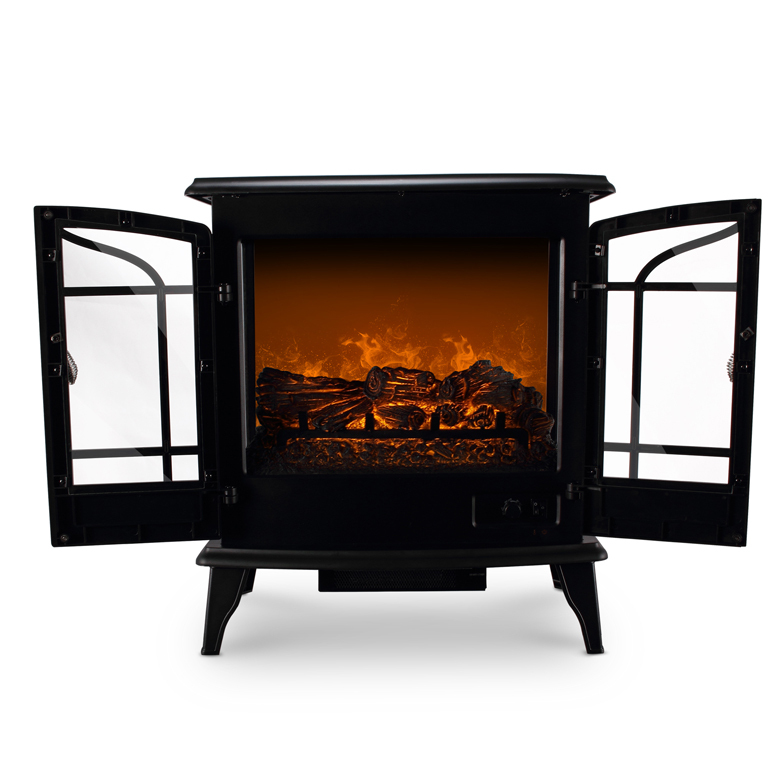 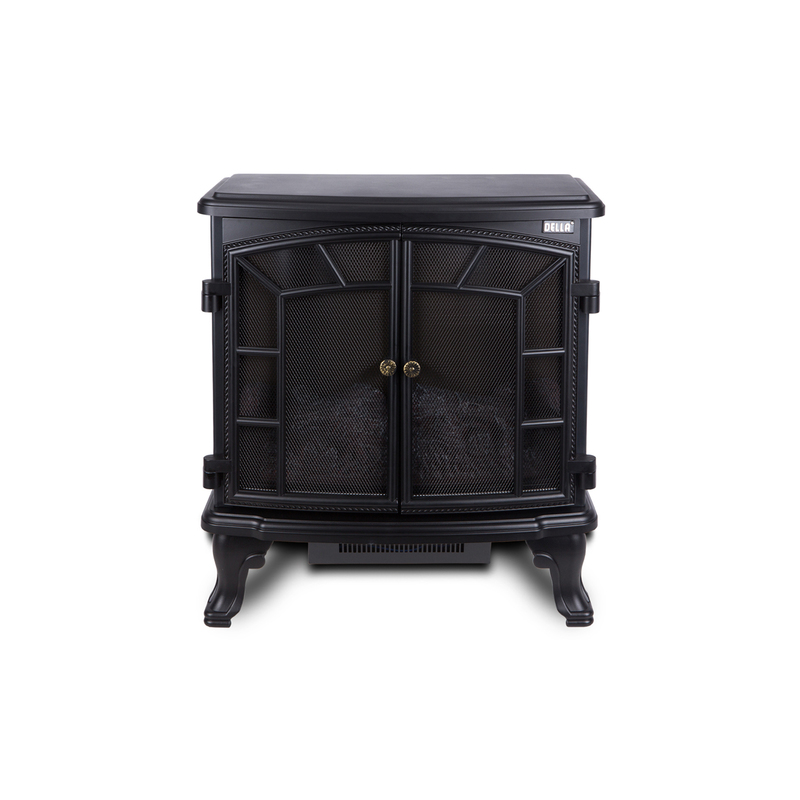 The stove is designed to heat up huge area, and its compact size makes it easy to move from room to room.